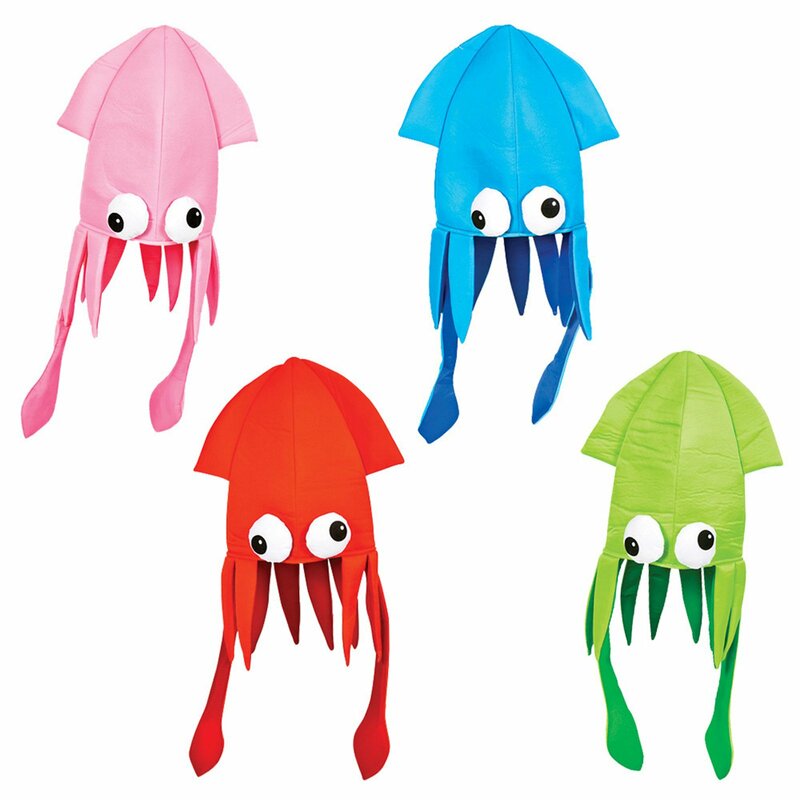 Perfect accessory for your little adventurer at heart this Halloween! 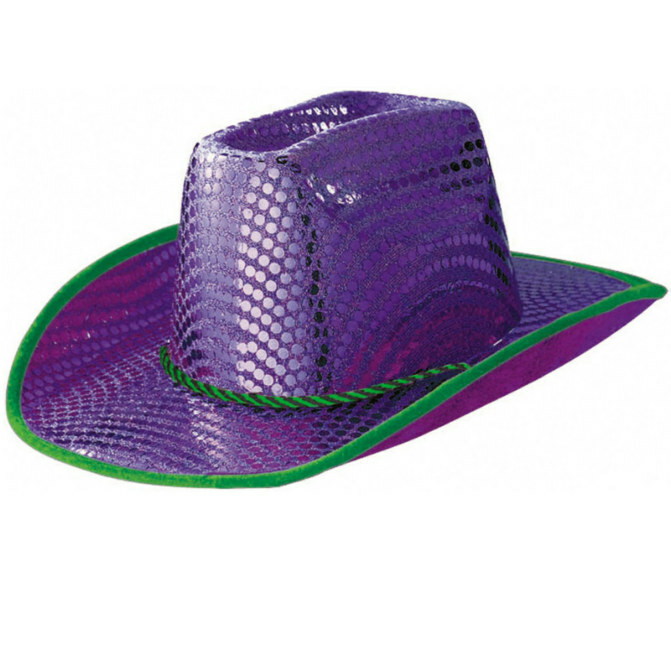 Venture through a treacherous jungle or a smoldering desert all you want just don't forget your hat. The Indiana Jones-Indiana adult fedora style hat features a brown felt material with the Indiana Jones logo on the side. 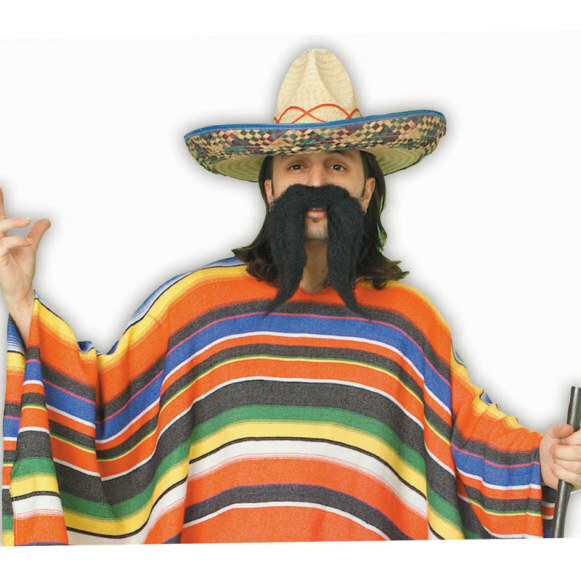 Perfect for covering you from the sun and spiders or even just looking cool this Halloween! 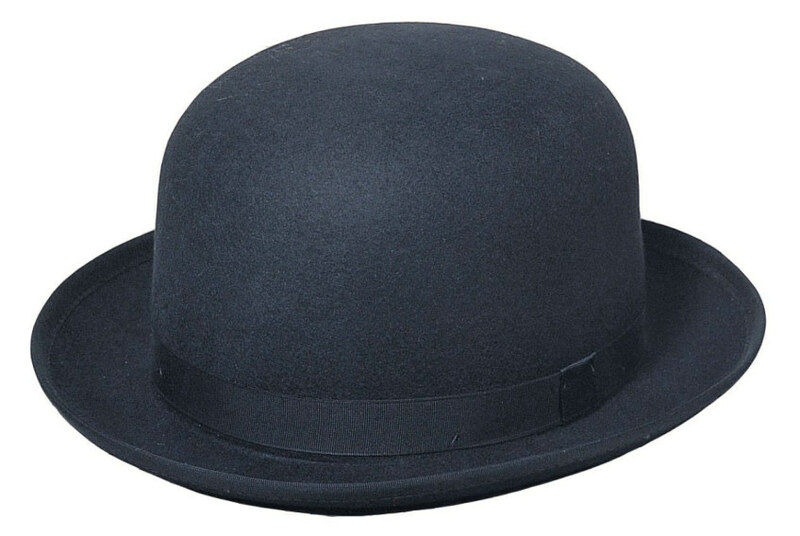 Hat measures approximately 21" in circumference. 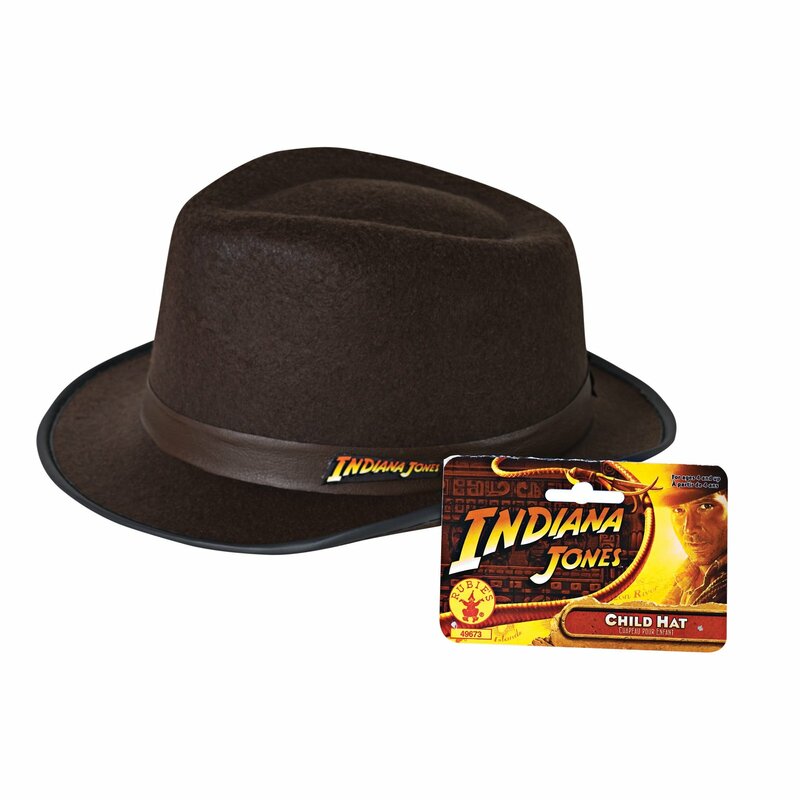 Check out all of our Indiana Jones products for an adventurous party or group theme this Halloween! 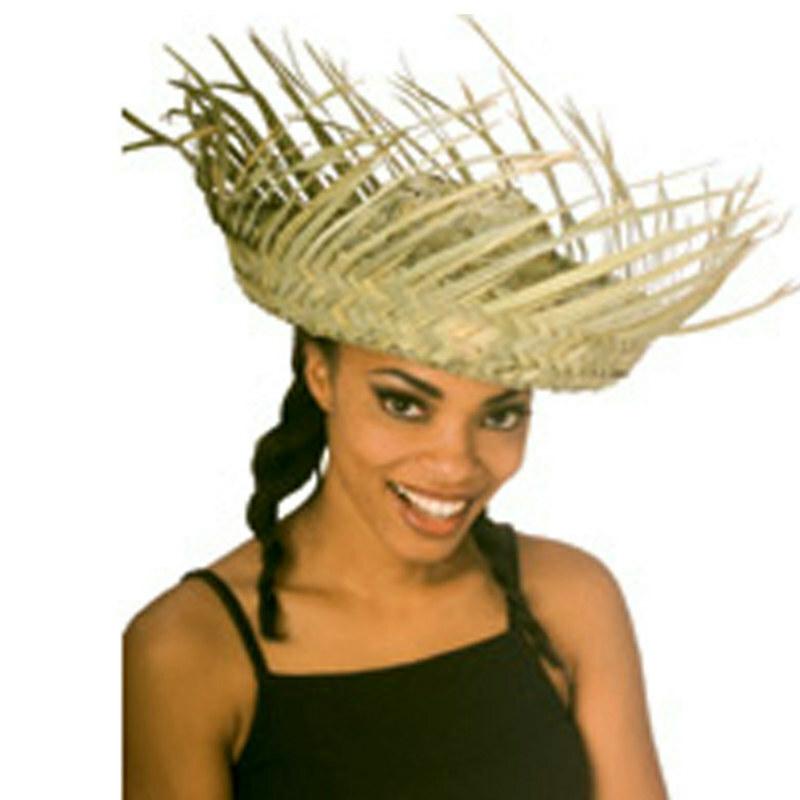 This is an officially licensed Indiana JonesT product. Â© 2008 Lucasfilm Ltd. and TM/MC. Availability One-Size (150125) Orders placed by 4 PM CDT usually ship same day. LEVER COSTUMES Indiana Jones Economy Hat Child and interesting games are what make a Halloween party fun. Here are three costumes that are bound to provoke comment and laughter, and a game alled the "spook race" that fits right into the witch-ghost-goblin atmosphere of this October celebration. Dimensions for the costumes can be changed to ccommodate youngsters of different ages.